Nursery Notations: We Were Picked! 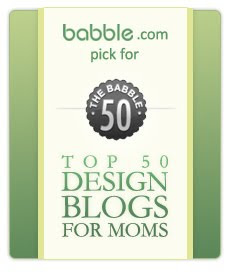 A special thank you to Babble for choosing us as one of their top 50 design sites for moms! 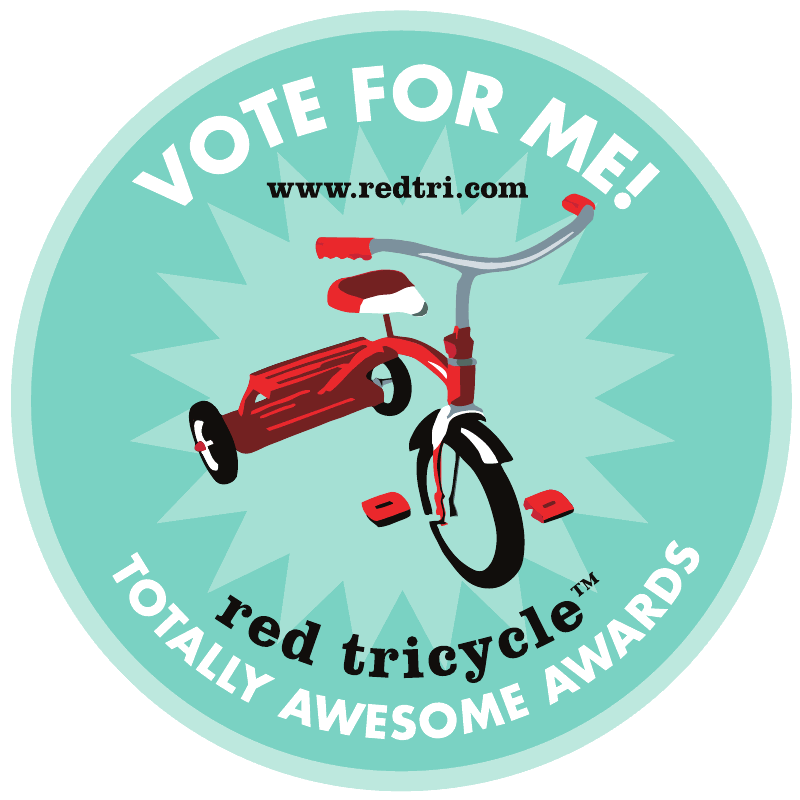 Some of my other favorite blogs featured include Project Nursery, Oh Dee Doh, Stroller Traffic, Mamaista & Minor Details. To view the full list of Mom Design Blogs and to read more visit Babble here.